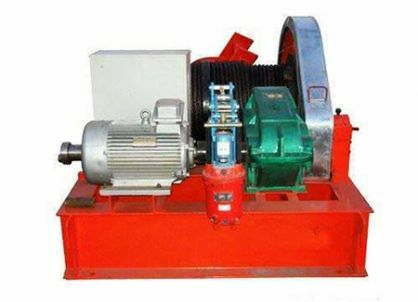 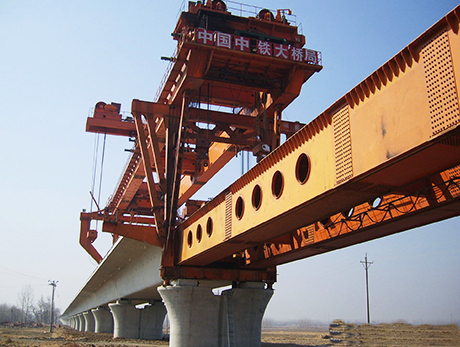 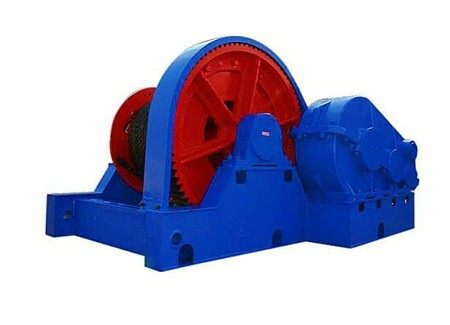 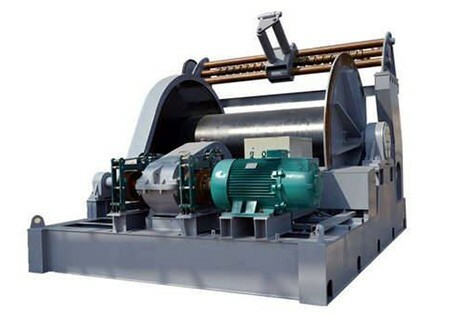 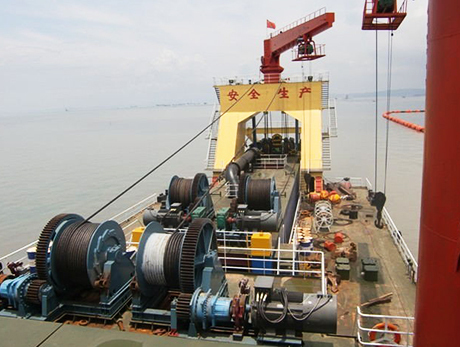 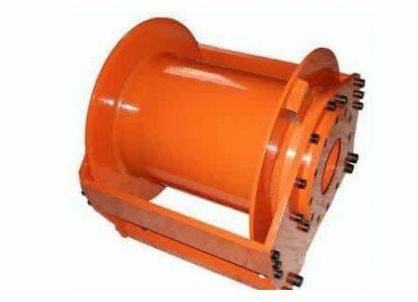 JT type variable speed electric winch is a character of variable speed winch. 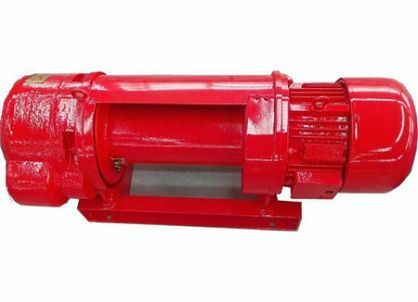 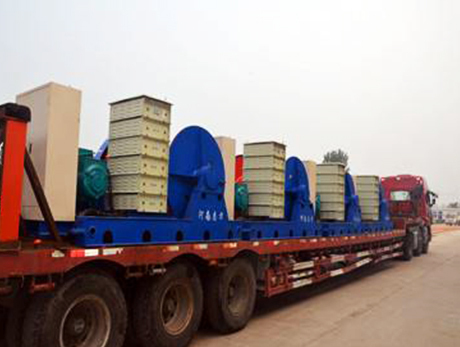 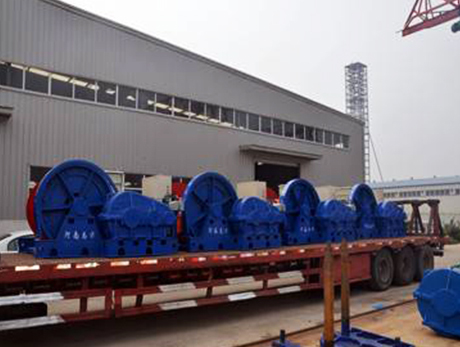 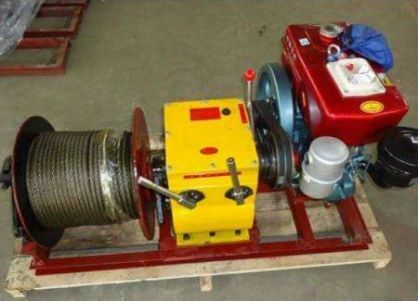 JT type variable speed electric winch with character of variable speed, high speed and low speed’s brake, easy usage and safe, this kind of winch mainly used for vertically lifting or horizontally pulling heavy object, like all kinds of steel structure, mechanical equipments, etc. 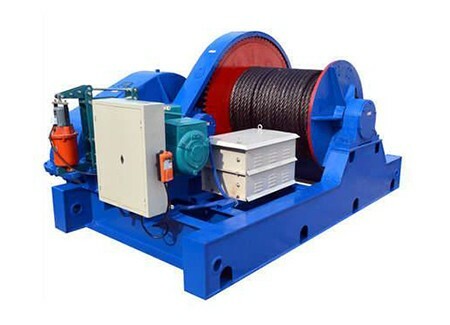 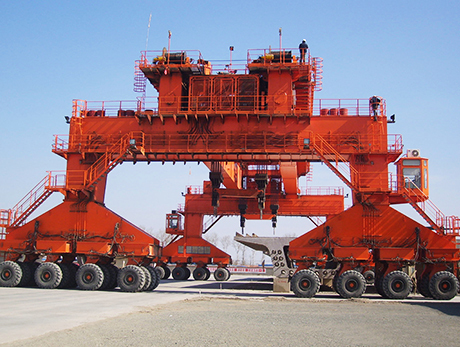 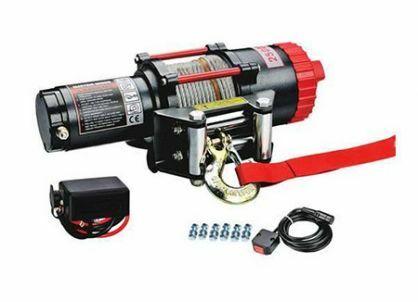 And the winch also can be used for lifting cages.